Keep in mind all of this is still work in progress, especially the class attributions and specializations. 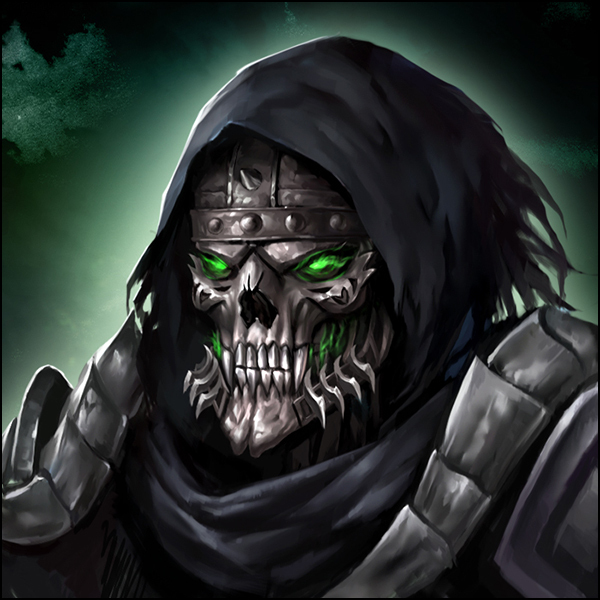 Biography: Once a Sherif of the Seven Cities, Merikh remained a stern agent of the law after being turned into an Undead by Archon Belketh himself. 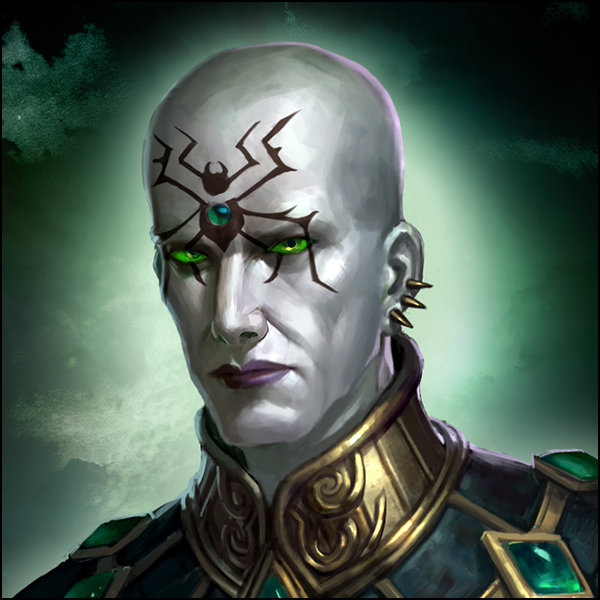 It was Merikh who presided over the trial of the nefarious Nethermancer Sandro, banishing him from the Wizard lands. When Sandro returned, some sixty years later, he had not forgotten Merikh's role in his exile, and perpetrated his revenge by trapping his soul within a ghoul's body. 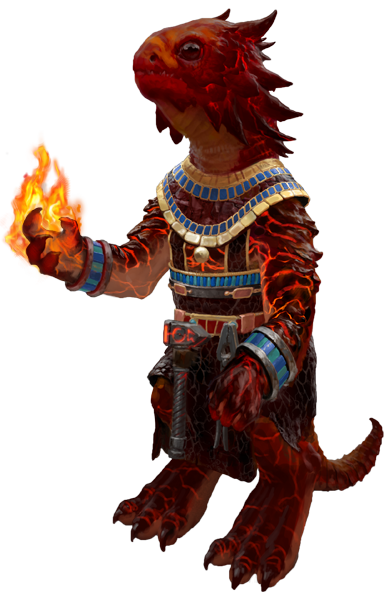 It took Belketh several years and a great amount of power to track down the creature and salvage Merikh's essence, binding it to a more appropriate vessel: a black suit of armour. Relentless, unbendable and incorruptible, Merikh has become a terrifying embodiment of Justice. Biography: One of the oldest Vampires, Lyla is part of the second generation of Belketh's students, walking in the footsteps of such legendary -- or controversial -- figures as Lord Vein or Sandro. 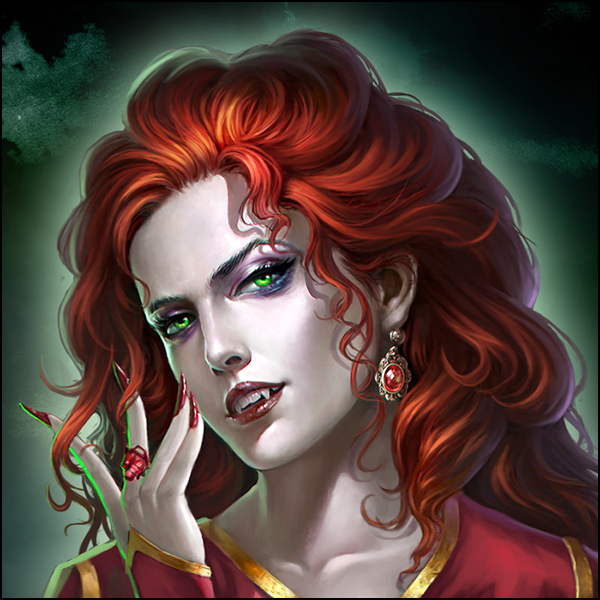 Renowned for her red hair, quite rare in the Seven Cities, Lyla was never much interested in theology and left Al-Betyl when the Spider Cult became a dominant faction among the Necromancers. 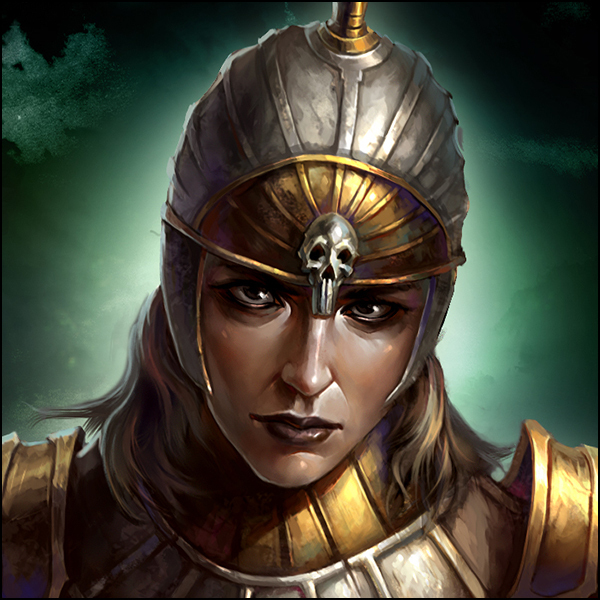 Her motivation is knowledge, something she'd rather seek in solitude, surrounded only by her Undead servants and ghostly familiars. Biography: Cold and unrelenting, Charna is believed by many to be Undead -- but wrongly so. Some say she was born with a black heart, others than all her emotions have been erased by Void magic. What is certain is that she has never felt compassion for another creature, and love is a myth as far as she is concerned. So, free of a conscience, she has been able to do things that even Demons would balk at.